The eastern coast of Kenya was once a sought-after tourist destination. Today, the same is in plight for the threats by the Islamist terror group Al-Shabaab. But that could deter CNN Hero Umra Omar to step back. She and her group, Safari Doctors, travel by boat, road and air to bring medical care to the people living along the insecure regions in Kenya. In the remote area of islands near the Kenyan-Somali border, the Lamu Archipelago, aid groups have stopped working and infrastructures are crumbling. We have about six villages that have absolutely zero access to health care, Omar said. Safari Doctors provides free basic medical services including immunizations, maternal health care and treatment for malaria and other common diseases in the region. Umra Omar was raised in Kenya. She had earned degrees from two prestigious American schools, completed graduate school and was working full-time in Washington, D.C. She could have continued living the cozy life in America. But she has chosen to return to her native country. She moved back in 2010 as a sense of her responsibility towards her country. 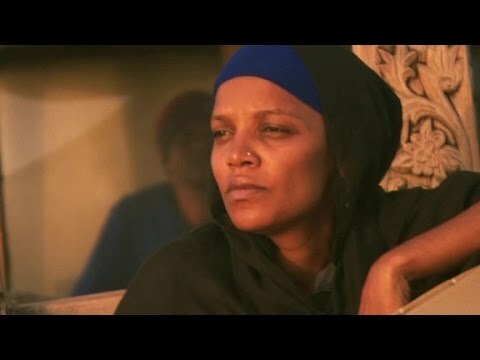 Who is CNN Hero Umra Omar?